Want to make a small blue cheese in less than 40 days? Easy! Make it small or as the French say Petit Bleu. This cheese uses aromatic mesophilic (aka Flora Danica) and Penicillium Roqueforti to create a delicious, quick to ripen, small blue cheese. I’ve made a video tutorial to help guide you through the process. It took 40 days to make, as I filmed every step that I took so that you can replicate this cheese at home. So to help out even further, here is the written recipe. Alternatively, instead of the aromatic meso and P. Roqueforti, you could use a sachet of Blue Mould Culture Blend, as I did in the video. Clean and sanitize all of your equipment. Pour the milk into an 8 litre pot (2 gal) and heat to 30°C (86°F), and then remove from heat. Sprinkle the starter culture and mould over the top and allow rehydrate for 30 seconds, then stir to ensure the culture is dissolved and well mixed throughout the milk. Allow to rest covered for 45 minutes for acid development to occur. Add the rennet solution, stirring gently for 1 minute. Cover and rest for 60 minutes or until a clean break is achieved. Cut the curds into 13mm (½ inch) cubes. Let cut curds rest for 10 minutes. Work the salt into the curds by stirring for 2 minutes. Gently ladle the curds into the Camembert moulds filling to the top. Allow for some drainage to occur then fill with remaining curds. 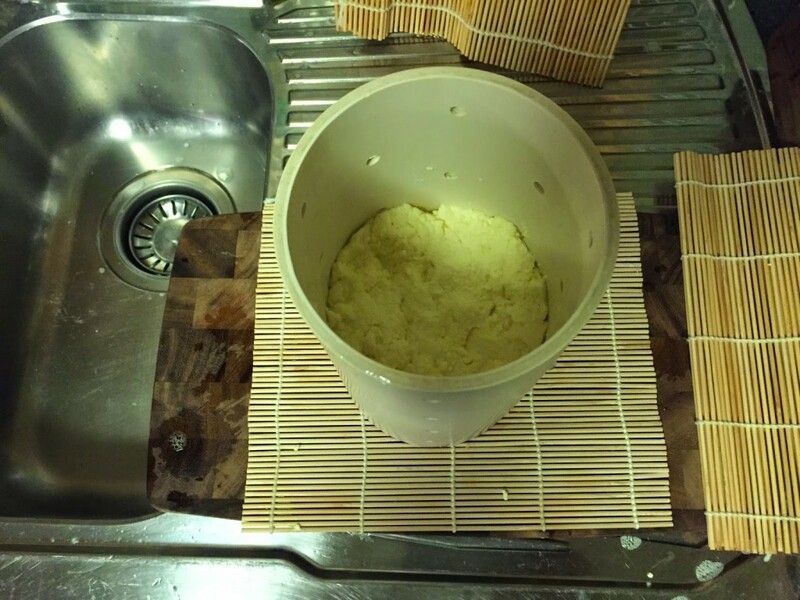 After 4 hours of draining, flip the cheese in the moulds so the top is now at the bottom. Flip them again in 2 hours then allow to drain overnight (for at least 12-24 hours). Remove each cheese from the moulds salt both top and bottom with an extra ½ tsp of salt (¼ each side), and let air dry by placing on a mat for 2 days at room temperature, turning every 12 hours. You can use the maturation boxes with a tea towel or addition sushi mats placed over the top. 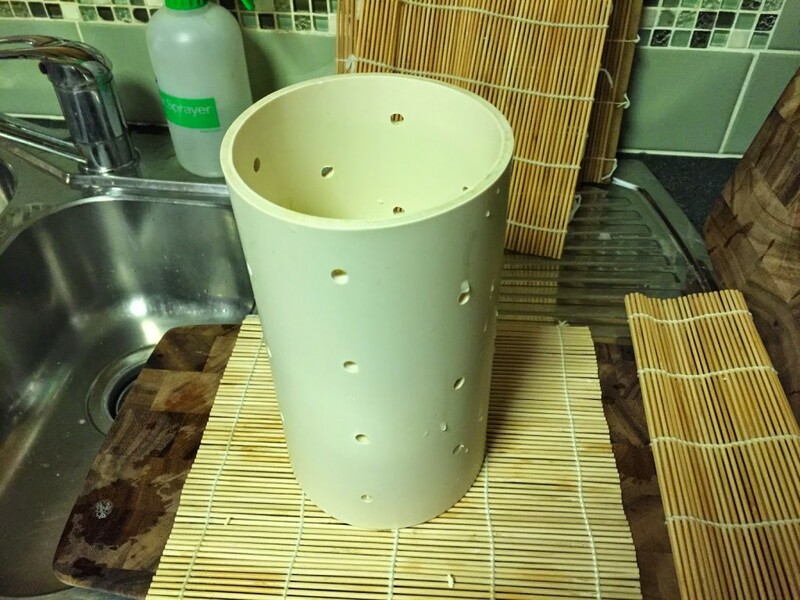 Using your thermometer probe or bamboo skewer, pierce about 15 holes into one surface of the cheese. Place cheese back into maturation boxes on a mat to ensure they are elevated. Fit the lid to ensure a constant humidity of approx 80-90% RH. 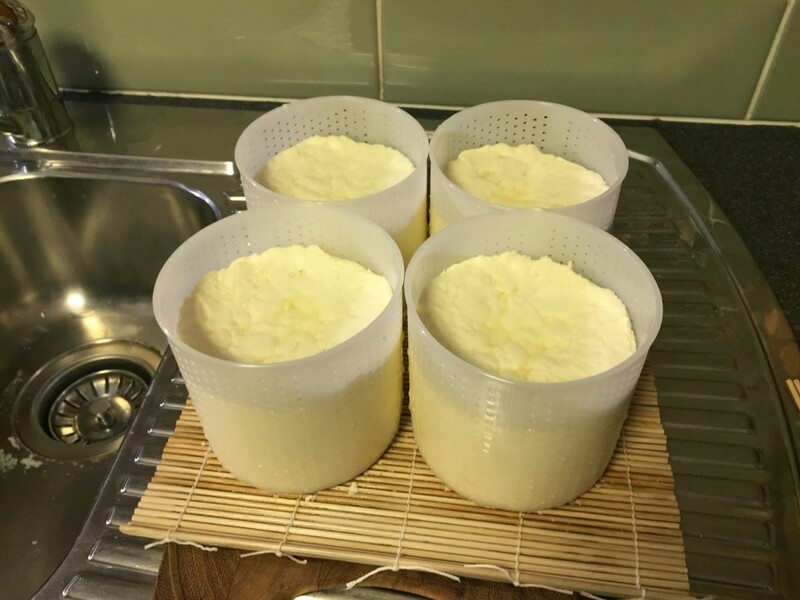 Mature the cheese at 10-13°C (50-55°F), turning each cheese every second day for the first week. 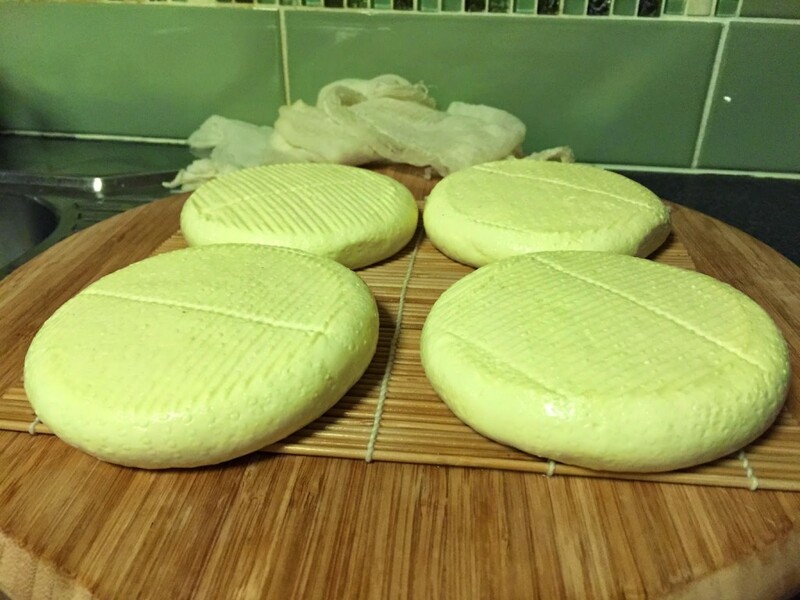 The mould should start to appear on the surface of the cheese in about 4-6 days. After the first week, turn the cheese at least once a week. Let it age for a total of 35-40 days. The cheese should be entirely covered with blue mould. With a flat knife, gently scrape off the mould layer from each cheese. Wrap in aluminium foil or cheese wrap and store at 4°C (39.2°F) until consumed. Remember that the mould will still grow at this temperature, but a lot slower than if in your cheese fridge/cave. If you like your small blue cheese milder, then you can consume it at about 25 days, however mould will not have penetrated the cheese entirely and the paste will be quite firm. For a smoother paste, then allow full maturation to occur. This cheese is absolutely delicious with a delightfully blue flavour that lingers on the palate. You can pick up all the ingredients and most of the equipment required to make this cheese at Little Green Workshops! We now ship to Australia, Canada, New Zealand, United Kingdom, and the United States. As you know, I am not shy in trying new cheese making recipes. Blue cheese is no exception. I have Stilton down to a tee, but as for other blues you could call me a baby curd nerd. I have tried a few, but with little success. So over the weekend, I tried another blue cheese recipe that I modified slightly to increase the yield. I won’t post it yet, because all did not go according to plan. It was all going fine and dandy until I took the blue (that I named Le Petit Bleu) out of the hoops early this morning. This is what I came home to this afternoon. It was in desperate need of a blue cheese rescue! Instead of blue cheese, I had created blue pancakes! So what to do? Well I posted my disaster on my facebook page and someone came to the rescue with a brilliant suggestion. Debra Allard from podcast episode 12 fame, suggested I mill the pancakes into thumbnail sized pieces, add 2.5% salt which I topped up with a teaspoon of salt. Then using my tallest hoop, added the curds and will be turning, turning, turning, each hour until it forms a top and bottom. I have turned it once since this photo was taken and the bottom has formed nicely. Debra suggested that I keep it in the hoop turning often for the next 4 days until the blue mould starts to form, then put in my ripening box wrapped in foil into the cheese fridge at 10C. She recommends unwrapping and piercing the holes at day 15 and 30. The recipe said should be ripe in 90 days. I have videoed the entire process, so have kept the footage aside for now in the hope it all works out. I think I might just be able to rescue this blue cheese yet! Addendum: If you are wondering why there haven’t been any podcasts of late, I lost my voice again and am slowly recovering! Salts function in cheese making is this weeks topic. 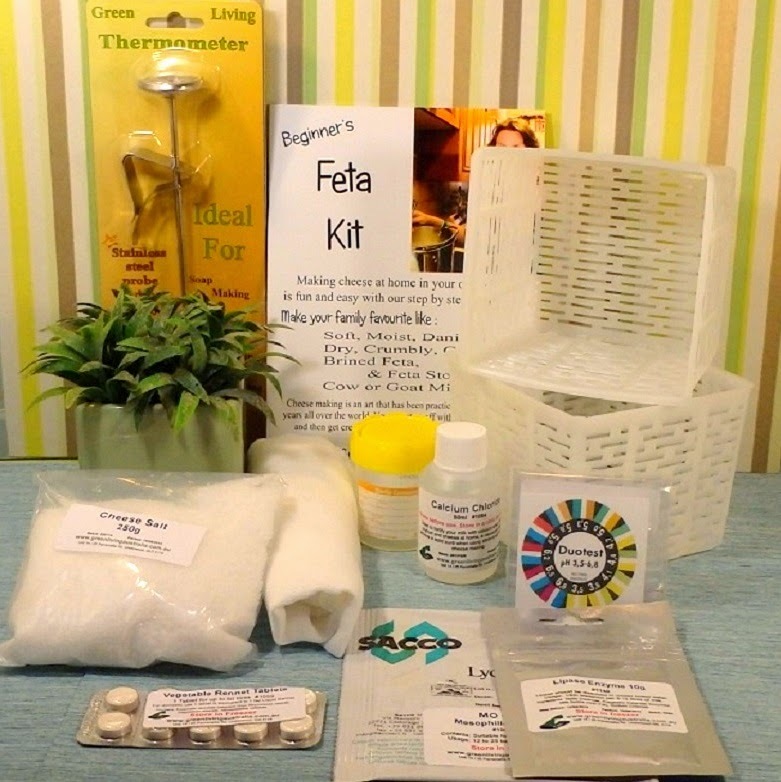 I also talk about types of salt and what is the best to use in cheese making at home. This week’s news feature is from ABC Radio National titled “The push to use raw milk in cheese production”. 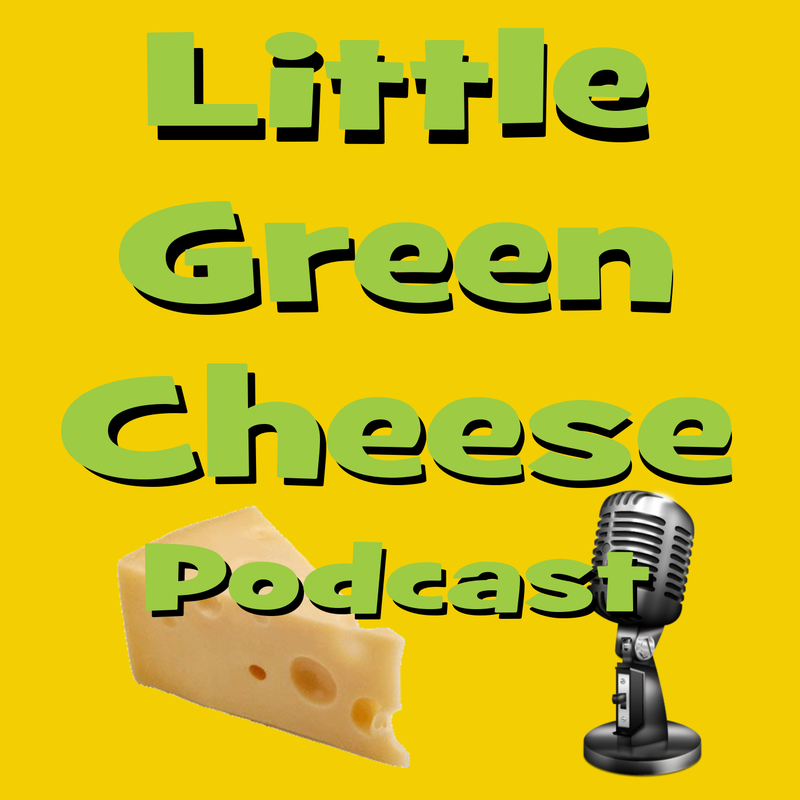 It is an audio clip that features Will Studd of Cheese Slices fame talking about the benefits of raw milk cheese. Listener questions featured during this show were about when to add calcium chloride to your milk, Penicillium Roqueforti cross contamination, how to mature your Colby and stop blue cheese from going runny, and can you use goat milk with the recipes in Keep Calm & Make Cheese eBook. Also, if you like this podcast, and would like to help promote it as a personal favour to me, please head over to iTunes and give it a rating and an honest review. Once you have clicked on the link, then click the “view on iTunes” button and leave a review. This helps raise the podcast in the iTunes charts, which ranks against the likes of world famous food podcasters like Jamie Oliver, Nigella Lawson, and Martha Stewart to name a few. 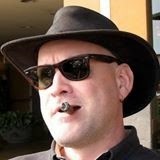 I am really up against the heavyweights in this podcasting category, so any help would be fantastic if you have the time.